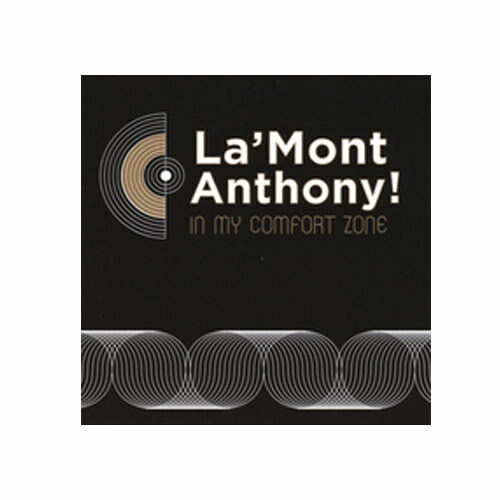 (La’Mont Anthony) La’Mont plays an updated style of funky R&B. It’s like a late 70s funk / soul band was transported thirty years into the future and La’Mont put their soul into his synth and vocal chords. He plays all of the music on this disc which is primarily synth variations and percussion, but he carries it off with a nice smooth funky vibe. Hip, smooth and cool, what more do you want?